Is your child struggling with a skill? 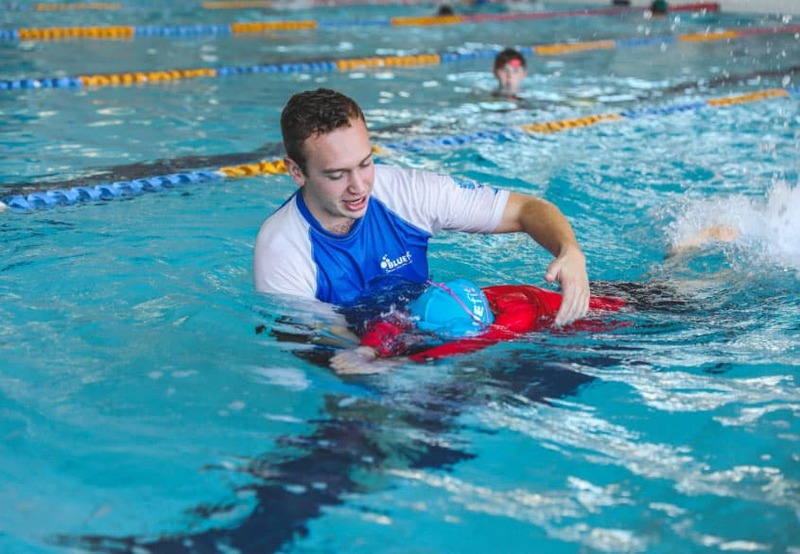 Do you want to ensure your child is safe in the water heading into summer? Join our Spring Holiday Program and give them an advantage in the pool! The program consists of 30 minute classes run across 5 consecutive days. The program helps build confidence and progression through consistency and repetition. If you are interested in booking into the program email mossvale@bluefitswimming.com.au or see reception for more detail.